"Clean room with helpful staff"
"A comfortable stay, very helpful staff"
"Not the room advertised on booking.com!" "Spouting outside bedroom window falls straight onto driveway so kept us awake all night." 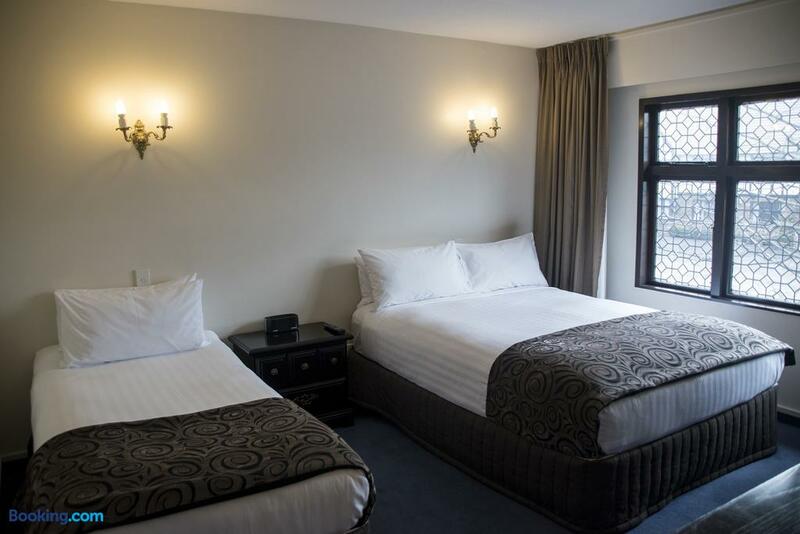 Search for Heartland Hotel Cotswold discounts in Christchurch with KAYAK. 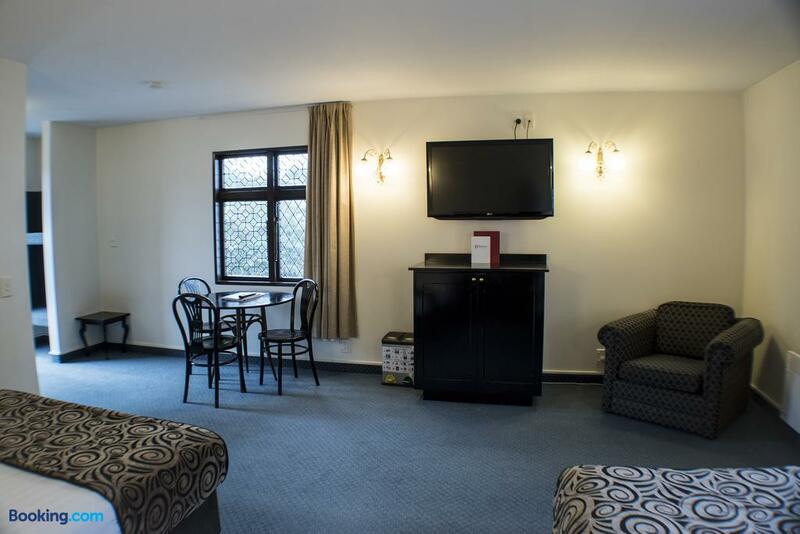 Search for the cheapest hotel deal for Heartland Hotel Cotswold in Christchurch. KAYAK searches hundreds of travel sites to help you find and book the hotel deal at Heartland Hotel Cotswold that suits you best. 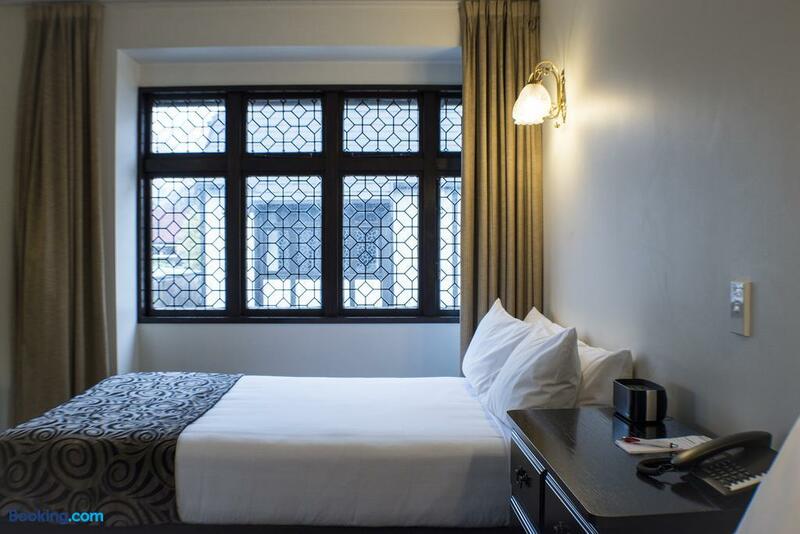 $161 per night (Latest starting price for this hotel) - Save up to 25%.